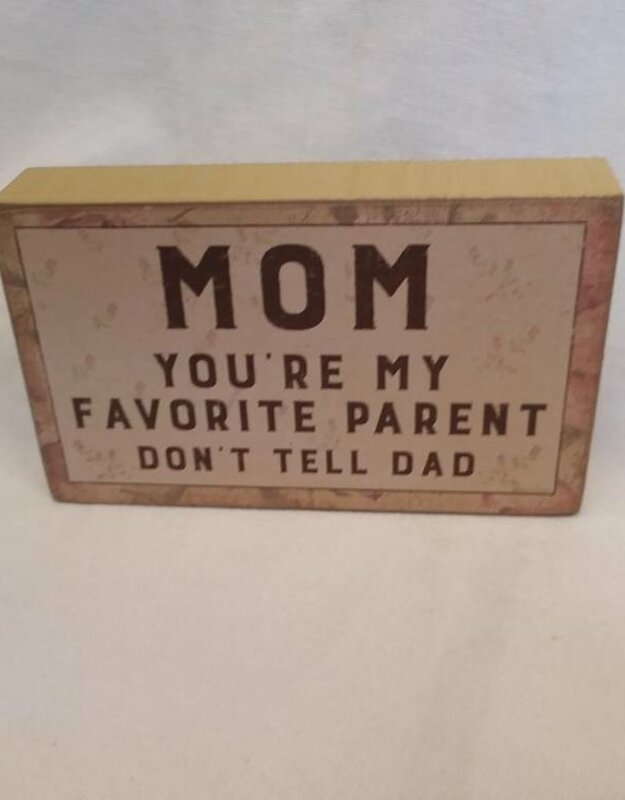 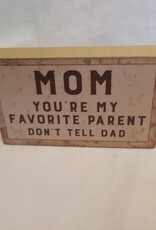 Home / Mom...Favorite Parent Sign, 5"x3"x1"
Mom You're My Favorite Parent, Don't Tell Dad- shelf sitter sign. 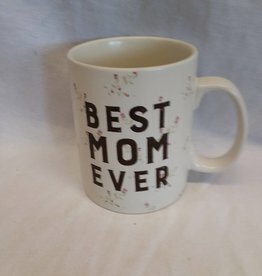 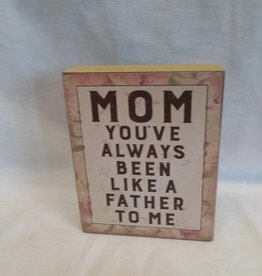 5"x3"x1"
Need a funny Mother's Day gift? 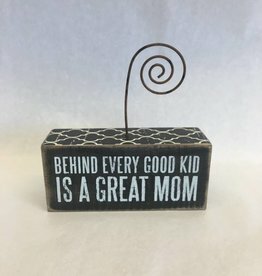 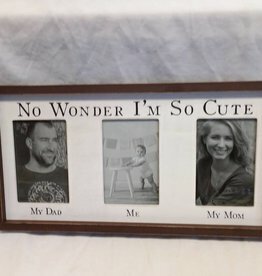 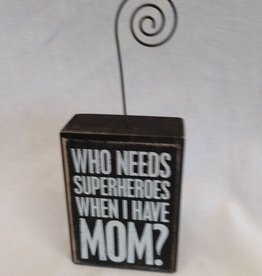 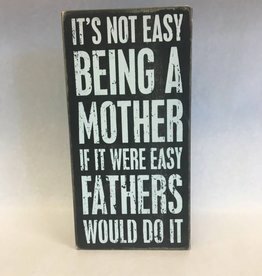 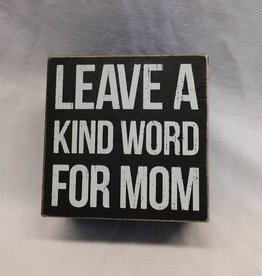 From exhausted new moms to grandmas, they will chuckle a bit about the Box Sign It's Not Easy with its rustic styling and amusing saying about mom and dad roles. 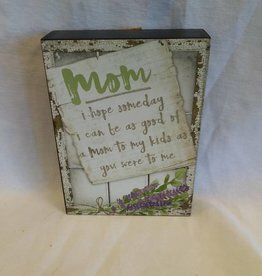 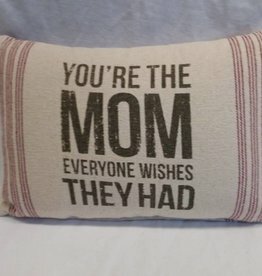 MOM window box sign, 5"x7"x1.5"
You're The Mom Pillow, 14"x9"
Leave A Kind Word For Mom-Hinged Box, 5"x5"x3"
Mom Been Like A Father Block Sign, 4"x5"x1"